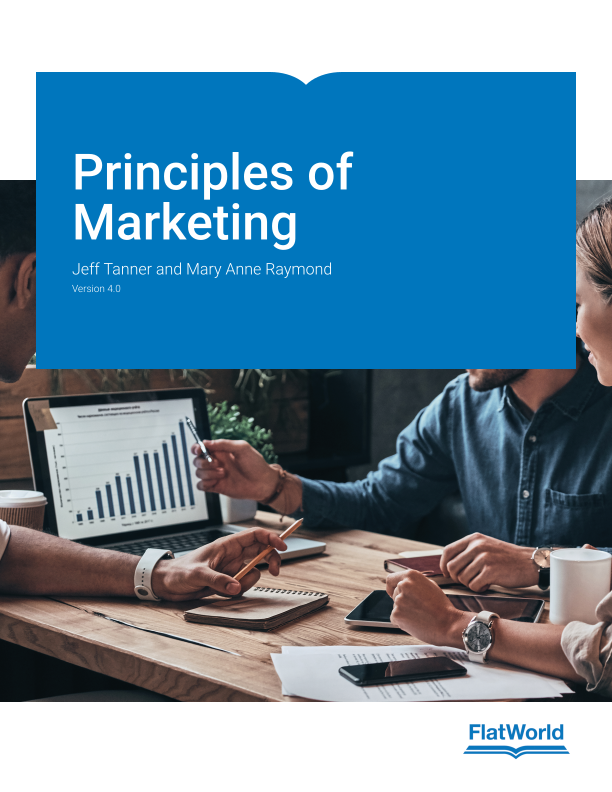 Principles of Marketing is an up-to-date overview of how marketing is actually done in today's world. It is a valuable resource for a first course in marketing at any level, clearly explaining effective marketing strategies and proven techniques. Outstanding coverage of cutting-edge topics includes: Content marketing, social media best practices, crowdfunding, and crowdsourcing. 6.7 Case Study: New Product Or New Product Line? 9.6 Case Study: Can Blockchain Improve The Supply Chain For Web Ads? Homework System for this title will be live by April 30, 2019.